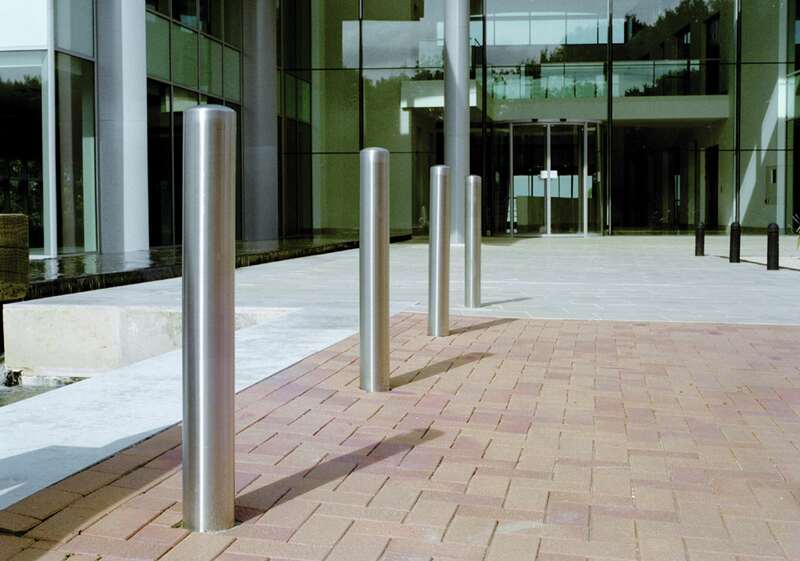 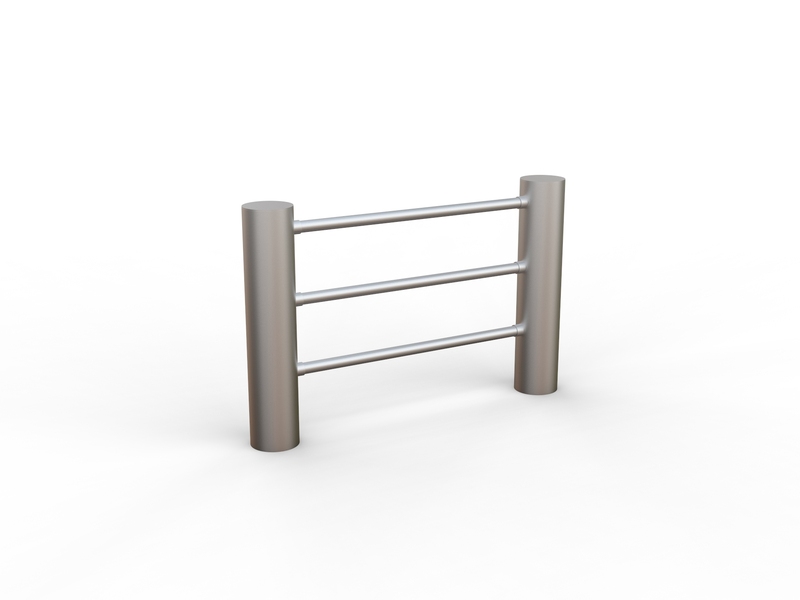 The Rhino RS001 is a perimeter protection bollard made from grade 316L stainless steel. 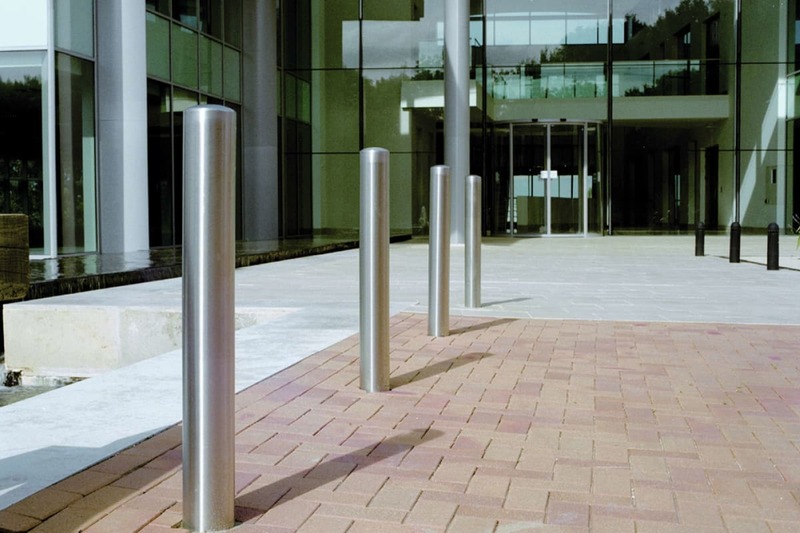 Exceptionally strong and requiring little maintenance, it is suitable for a variety of applications, such as providing protected parking as well as safety for pedestrian walkways. 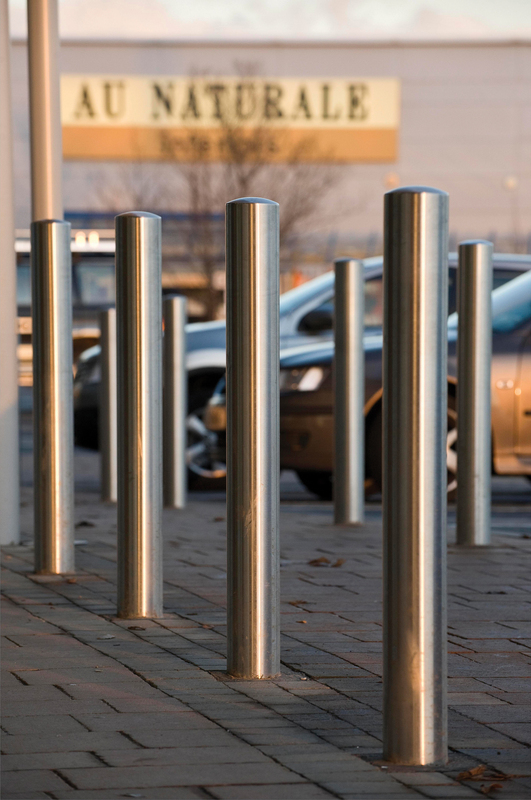 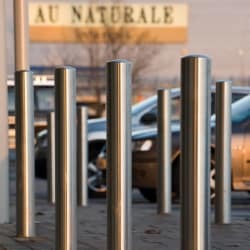 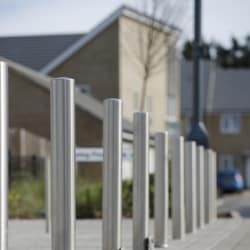 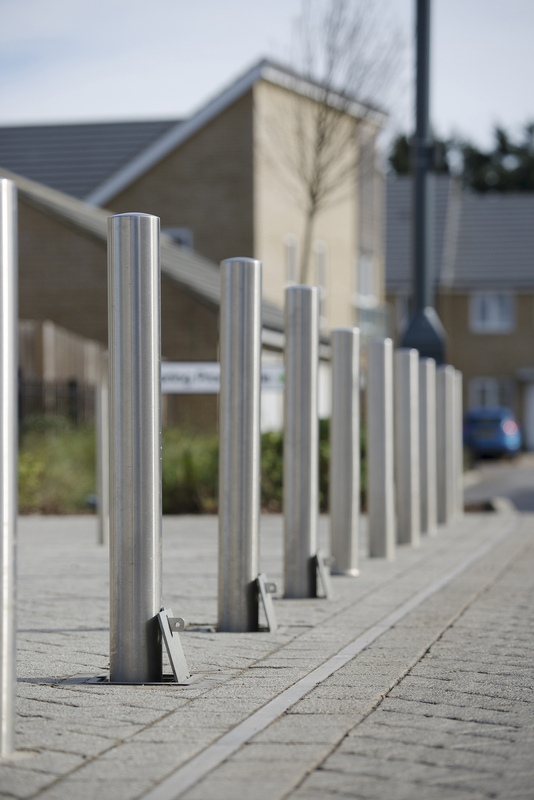 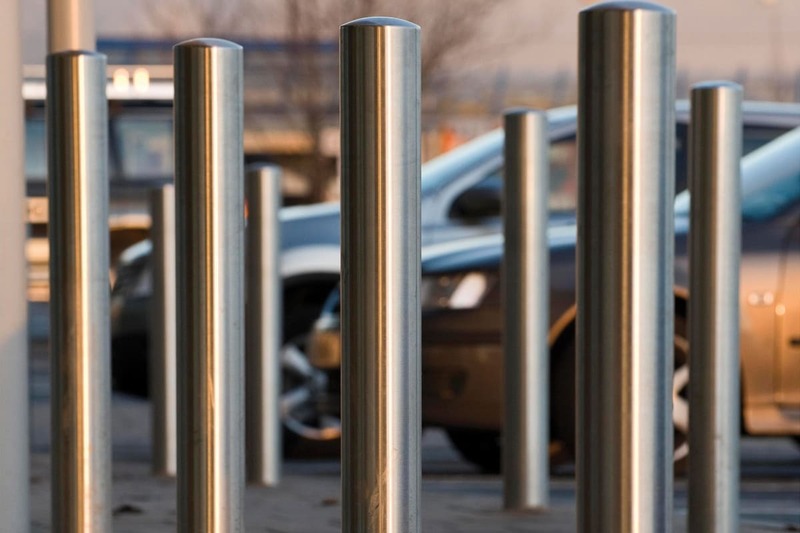 These bollards can be specified with an anti-ram option, which offers added protection against ram raids. 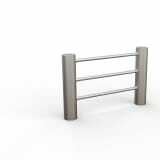 The product also offers optional hazard banding, and a choice of fixing method including root fixed, surface mount and removable. 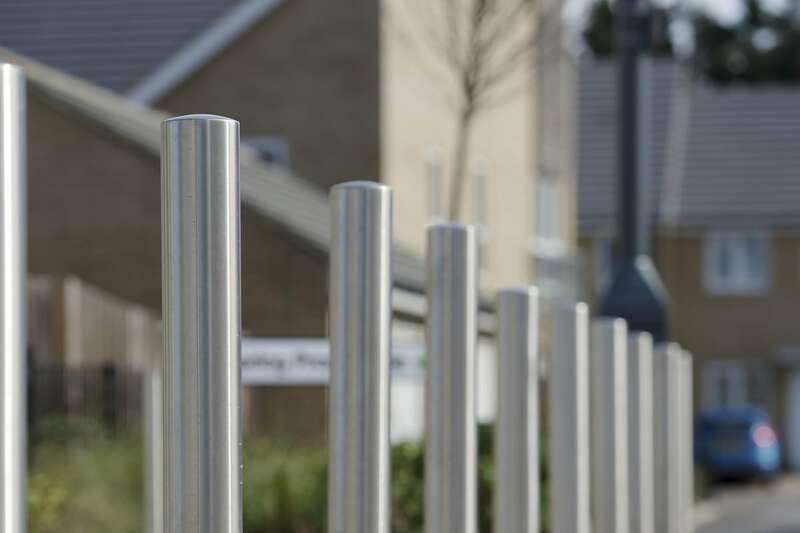 The RS001 adds contemporary style and elegance to any surrounding landscape. 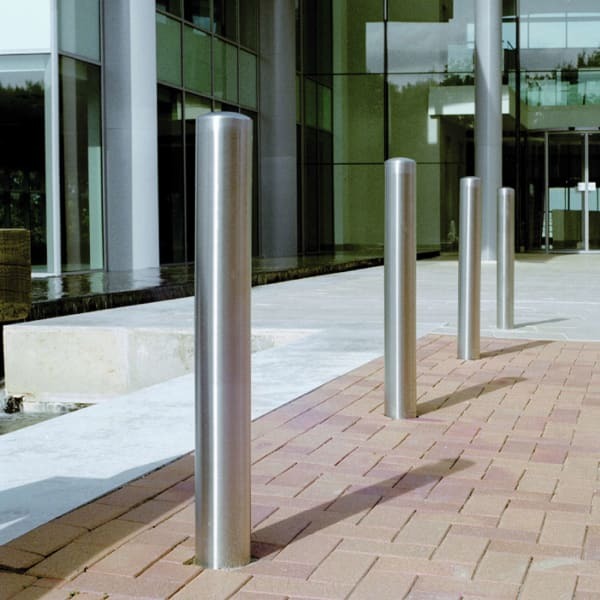 Requiring minimal maintenance, stainless steel has an attractive life-cost benefit when compared to alternatives.